What is EDUCAUSE Annual Conference 2018? EDUCAUSE Annual Conference 2018 calls together the best thinking in higher education IT to become even better at what we do. This is where professionals and technology providers from around the world gather to network, share ideas, grow professionally, and discover solutions to today’s challenges. It’s the largest gathering of your peers… people you can relate to, learn from, and stay connected to throughout the year. Why attend EDUCAUSE Annual Conference 2018? EDUCAUSE offers participation in 45-minute sessions or panels that brings together corporate and institutional thought-leadership committees. These sessions are designed to facilitate intentional dialogue, bridge R&D, and promote product development. Attend over 300+ sessions with 700+ presenters and discover the best and brightest in higher education IT. Join Bits In Glass is attending EDUCAUSE’s 2018 Annual Conference in Denver for the best of what matters to you. 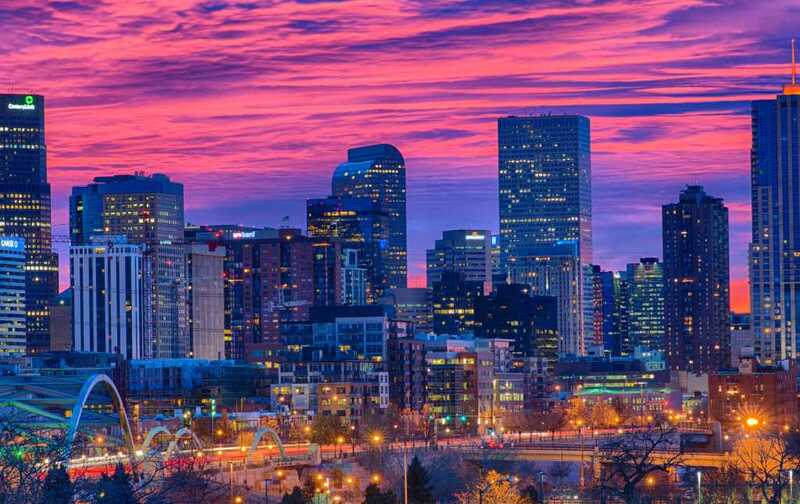 Register today and join your peers in Denver!